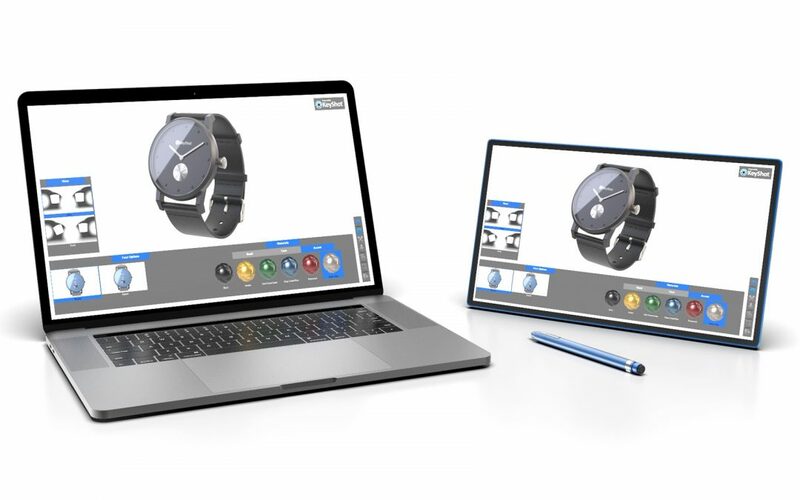 NEW KeyShot Viewer – A free, touch-enabled, desktop application for Mac and Windows that enables KeyShot scenes to be securely shared with anyone for interactive viewing, presentation, and configuration. Download here. When sending jobs from KeyShot 6 to KeyShot 7 Network Rendering or opening KeyShot 6 scenes in KeyShot 7 there may be a difference in environment lighting that would be visible on materials with Roughness applied due to a half pixel shift which has now made KeyShot 7 Environments more accurate in appearance. Ground Shadows become visible when exiting Performance Mode when Ground Shadows are disabled in the Environment tab. Rendering very high resolution images with Render Passes, Bloom, Chromatic Abberation or Vignetting may cause Network Rendering Master to stall if there is insufficient memory. Rendering high resolution images with Bloom, Chromatic Abberation or Vignetting may cause visual artifacts when rendered locally and via Network Rendering. Rounded Edges are lost after Update Geometry. Possible banding with Interior Mode when rendered via Network Rendering. Lower resolution images will have a higher banding visibility. When rendering scenes in KeyShot 6 via KeyShot 7 Network Rendering (from a mac client) the correct environment file may not be sent causing the lighting to appear different in the output. Parts/sub-groups that are locked and in a shown state do not maintain a shown state when toggling visibility of their parent group.